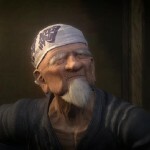 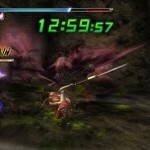 Team Ninja has released another batch of screenshots for the upcoming port of a port. 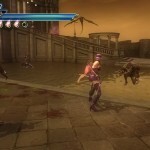 Tecmo Koei and Team Ninja have released another range of screenshots for the upcoming hack and slash third person actioner Ninja Gaiden Sigma 2 Plus, heading to the PS Vita in the first quarter of 2013. 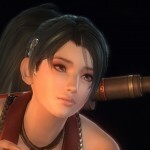 The screenshots showcase key sequences from the game, along with various co-op shots and pics of the new characters in action, including Ayane, Momiji and Rachel. 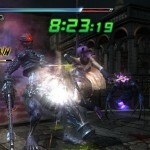 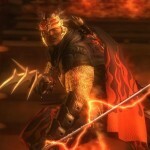 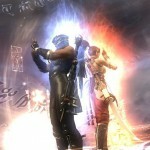 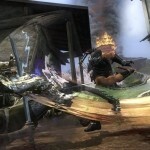 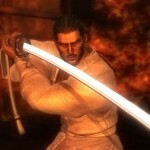 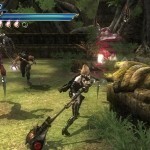 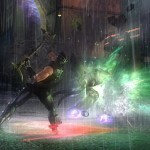 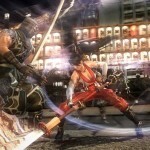 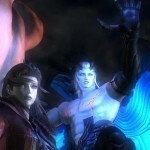 Ninja Gaiden Sigma 2 is the PS3 port of Ninja Gaiden 2 for the Xbox 360, and adds in some new modes and extra content. 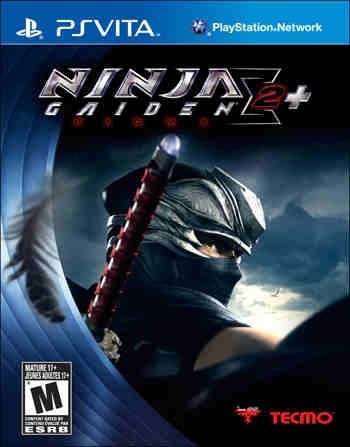 Ninja Gaiden Sigma 2 Plus the PS Vita port of the same, and hopefully, Team Ninja decided to put the decapitations and ultra-violence governing the series back into play while keeping the improved visuals. 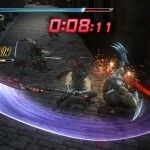 Along with new playable characters, Ninja Gaiden Sigma 2 Plus will feature new modes to take advantage of them, including Tag Mission and Ninja Race. 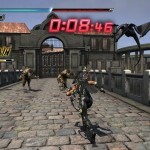 We’ll know for sure whether this is a new merit for the franchise or yet another low when the game releases next year.